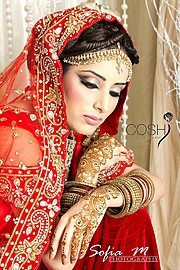 The company Coshi Makeup is lead by Coshi who is a passionate hair and makeup artist specialising in bespoke bridal makeovers and special occasions as well as makeup for High definition videos and photography. 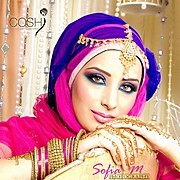 Our Skilled team of makeup artists and hairstylists at Coshi Makeup are trained and mentored by Coshi to a high industry standard. 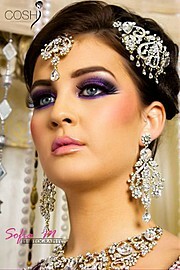 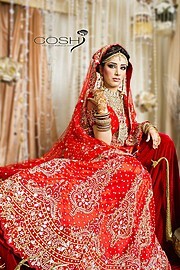 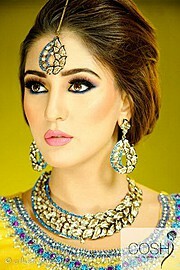 All bridal work is carried out exclusively by Coshi herself.